We just celebrated the first day of spring, which basically means to us ladies that bikini time is tomorrow! Never mind the desire to reign in that muffin top, we have some more important topics to panic over, like HAIR! Under the arms, down the leg and the ever problematic bikini area. Our mind races to our emergency summer supply kit; razors, Nair, soothing bikini gel, tweezers, shaving cream, aloe, and so much more. Then we start to calculate the time it takes to orchestrate our shaving routine over those precious summer months. Do you remember that time at the beach you thought you had your legs so perfectly shaved and the sun caught the back of your leg and there it was! Sticking out like the 4th of July, a clump of missed hair, now what? You didn’t bring a razor to the beach! Or the time you were so hot and you just had to take off your hoodie and your tank top laid bare your unmanaged underarms? My personal hair mishap is when I miss shaving off some hairs that have miraculously grown on the top of my feet that I constantly forget about. What if there was another way? What if there was an efficient, long term solution that could allow you to chuck all those ‘products’ in the trash one last and final time. We all want to wear those shorts and enjoy the full week of camping without needing to lather up the lake with our shaving products in the early morning cool breeze. Laser hair removal is the answer!!!!! The Massage for Health clinic is the place in Calgary to book an appointment this spring to start your laser hair removal. 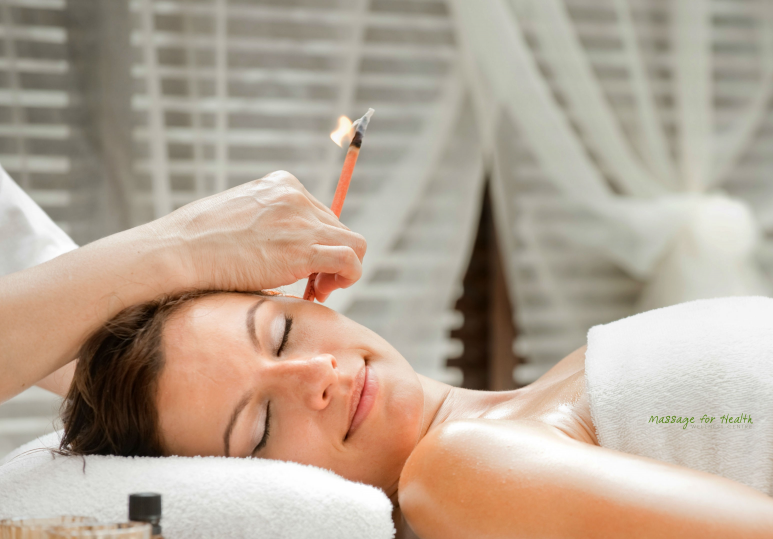 It is a safe method that takes approximately 6 sessions to set you on your way to hair free skin. Laser hair removal does not damage the surrounding skin, but simply uses precise wavelengths that target the actively growing hair follicles. Our hair grows in different stages, so it usually takes a few sessions to permanately remove all the hair. This laser hair removal option is possible for most of the body including the; face, legs, chest, back, underarms and bikini lines. 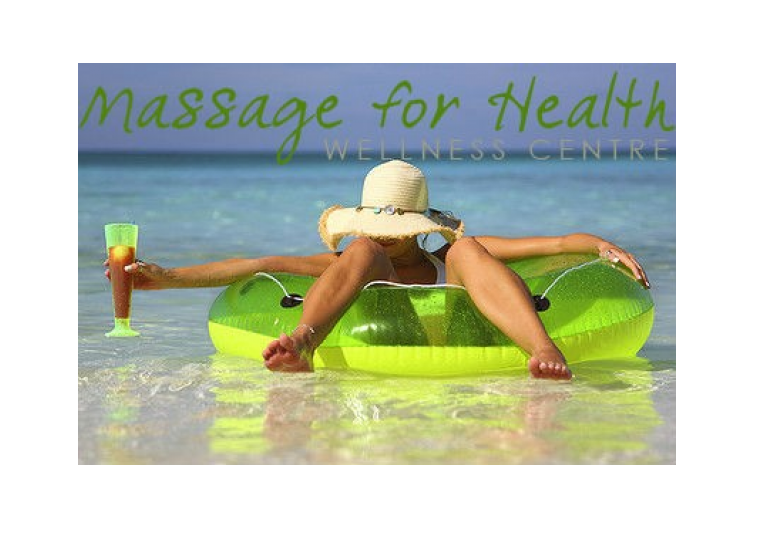 Get started today by calling the Massage for Health clinic and booking your first appointment. We offer a free consultation to ensure that your service is perfect for you and you can ease into the summer months with hair free, soft, glowing skin. 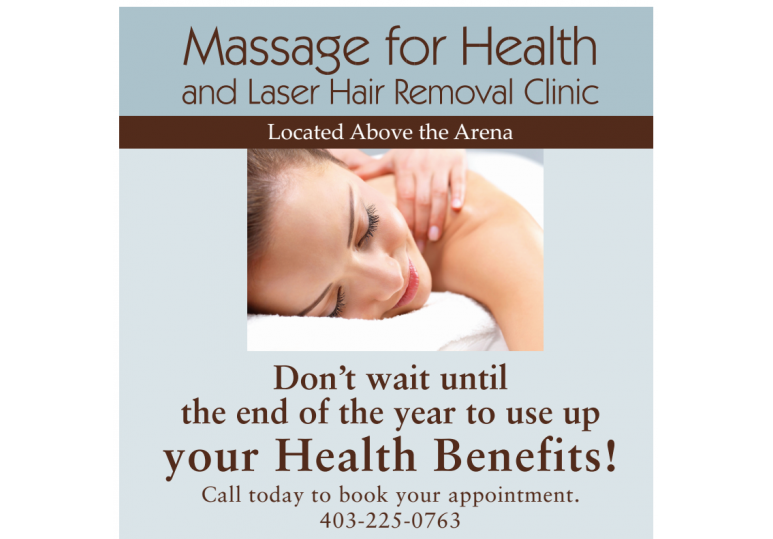 Call 403-225-0763, we have appointments ready to meet your schedule.